A technique normally used to uncover the plumbing networks of volcanoes has made an altogether different discovery – that of a gigantic hidden void within the Great Pyramid of Giza, one that is at least 4,500 years old. Tantalizingly, at this point in time, no one on Earth has any idea what the void actually is. Nobody knows who exactly built it, what its purpose was, or even how to access it. Also known as Khufu’s Pyramid, named after the pharaoh that it was built for, it already contains a multitude of incredible spaces, including the King’s Chamber, the Queen’s Chamber, and a gigantic passage leading to the royal burial chambers known as the Grand Gallery. This new area was found above the gallery, and it’s about 30 meters (98 feet) long, perhaps even longer. “We were very surprised to see such a big anomaly,” coordinating researcher Mehdi Tayoubi, the president and co-founder of HIP, explained. “At the moment, we’re not sure if it’s horizontal or inclined, one structure or several successive structures. 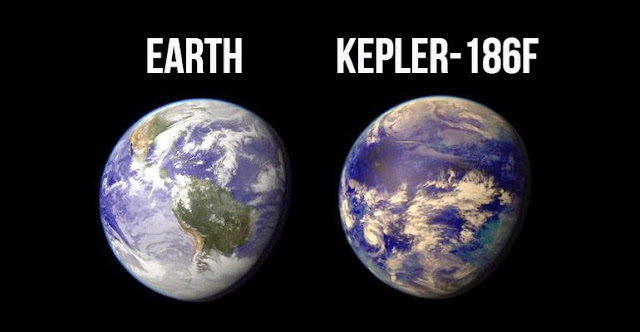 What we are sure of is that it’s there, it’s impressive, and it was not expected nor predicted by any theory.” At present, they’re not willing to call it a “chamber”. This breathtaking Nature study is part of the ScanPyramids project, one that uses subatomic particles named muons to identify large spaces within an object. Similar to electrons, they’re usually produced when cosmic rays slam into the atmosphere. If you place a detector on one side of an object and then blast muons through the object, you can see concealed voids within. 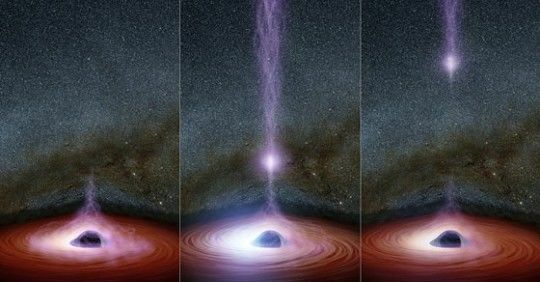 The more muons that get through, the larger the void. It’s normally used to peer into the ground to see where magma might be flowing, and ever since the 1970s, it has been tentatively deployed around several of Egypt’s ancient pyramids, including Khafre’s, the second-largest after Khufu’s. Now, after some refinement, the technique has made its most impressive discovery to date. The team explain that the ambiguity of the void will linger for some time. 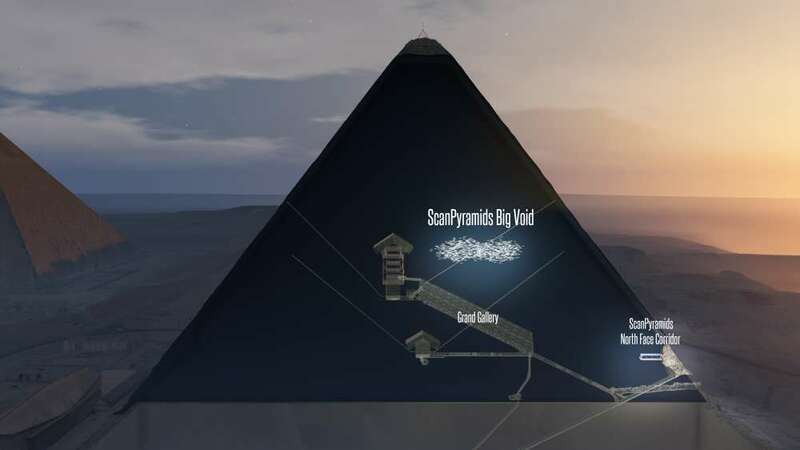 The point of this project is to investigate the Great Pyramid using non-invasive, non-destructive means – it’s up to others to work out the best way to get into the void, and it won’t be easy. 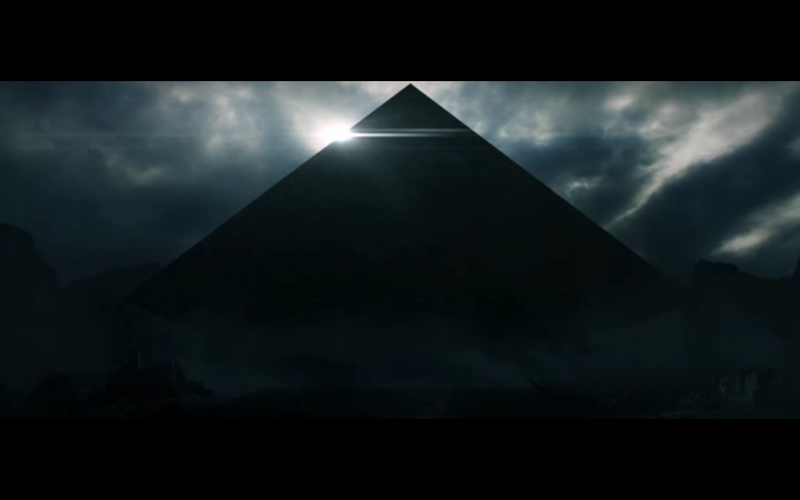 The Great Pyramid of Giza is shrouded in enigmas, from its construction method to its architectural skeleton. This new find adds to that pile of conundrums, and raises more questions than answers. The only person that arguably knew all of the secrets of the pyramid was Khufu himself, who was later named Cheops by the Greeks. Ruling during the 26th century BCE, a lot of his life was written about by those that lived 2,000 years later, and the only surviving portrait of him comes from a small ivory figurine discovered in 1903. Like his colossal creation, almost everything about him remains a complete mystery – for the time being.